Web design for educational establishments does not simply involve designing a site that looks good: it involves creating something that is genuinely useful for staff, students and parents. 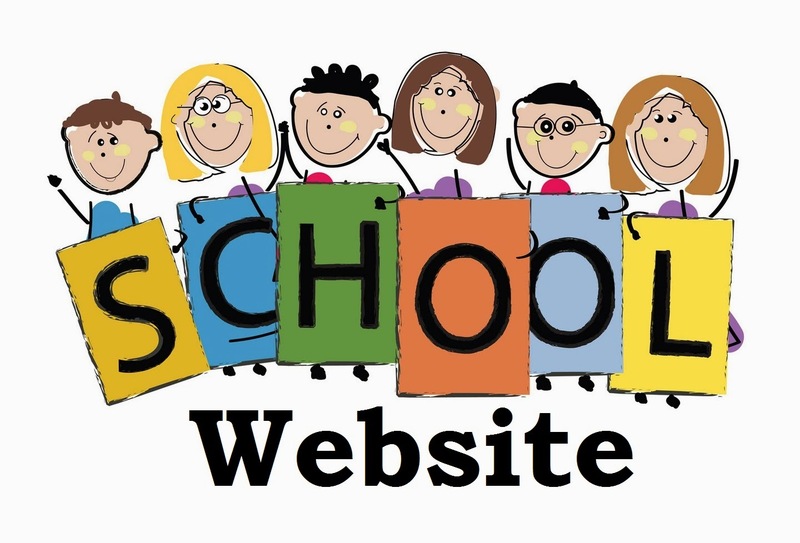 A school’s website is the perfect online tool that can be used to do far more than provide simple static information. It can be a place where information is exchanged and through which people can communicate. The benefits for a school can also be enormous in terms of time and cost savings. The key to a successful educational website is to incorporate a Virtual Learning Environment (VLE). This is a set of tools that can be built into your website and which allow people to not just visit your site and access basic information, but to also perform various actions. Teachers, parents and students can all make use of it, and it can help you to achieve far more through your website. students can access information relating to extracurricular activities and events. When you choose a designer for your website and VLE, make sure that the website will be easy to use. If the VLE is too complicated, slow or clunky, people will be put off from using it. Specialist school website designers like those at schoolscool.co.uk will know just how important this is Teachers need to be able to upload class notes and test results without having to go through a whole set of advanced tech features. It needs to be user friendly for everyone, so that parents and students without technological knowledge will not find it daunting, otherwise it will defeat the purpose. One way to encourage even more use is to launch an app along with your website. An app is even more user friendly and most people have smartphones these days so they know how to use them. They can use your app to get access to information, and you can also send out push notifications to alert parents to important details. A brochure website is the most basic form of web design, but your school website should go way beyond this. By making it a place where people can go to access and share information and to learn, you can get much more from it. Your website can become a hub for the whole education community, bringing people together, saving time and resources, and saving your school money. Overall, it should improve the learning experience and make it more efficient, benefiting the whole community.